If you have a need to carry a big family with lots of stuff, a full-size crossover/SUV is the vehicle for you. 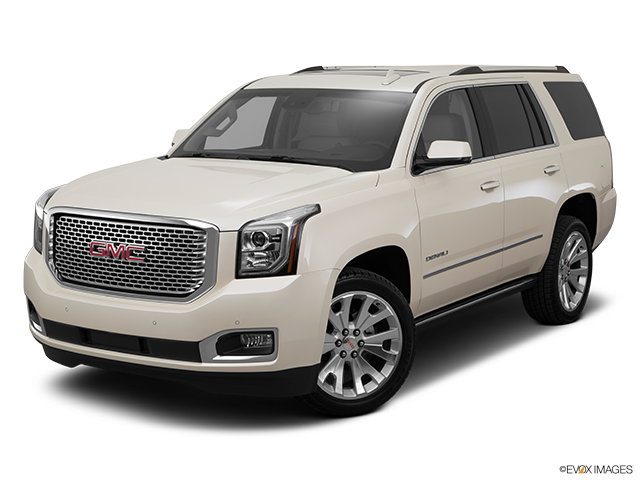 With seating for up to nine, Tahoe not only delivers the required people and cargo capacity, it has the power to tow whatever doesn’t fit inside. 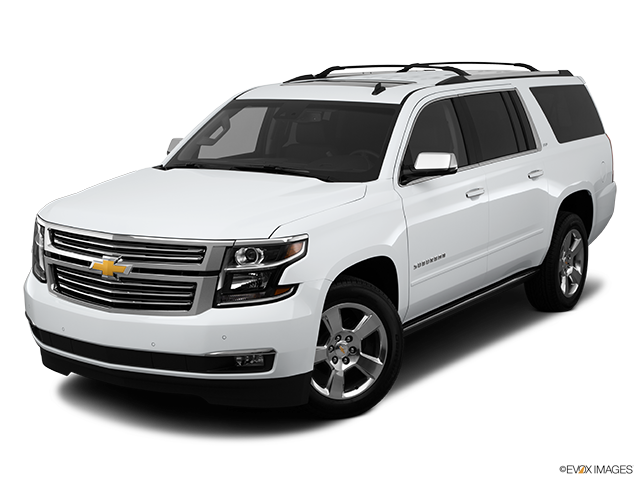 Chevrolet did a lot to give the Tahoe more comfort and elegance. With leather trim and woodgrain accents, the interior is a comfortable place to be for long road trips. The third row is removable to increase the cargo room and the powerful V8 makes Tahoe a capable hauler.